With the Easter holidays nearly upon us, it's time to get activity planning. Cue the Chronicle and Echo's handy guide. Schools in Northamptonshire break up for the holidays on Friday, April 5 and return on Tuesday, April 23. With all that time to fill, finding things for the little ones to do over the fortnight break can be tough. 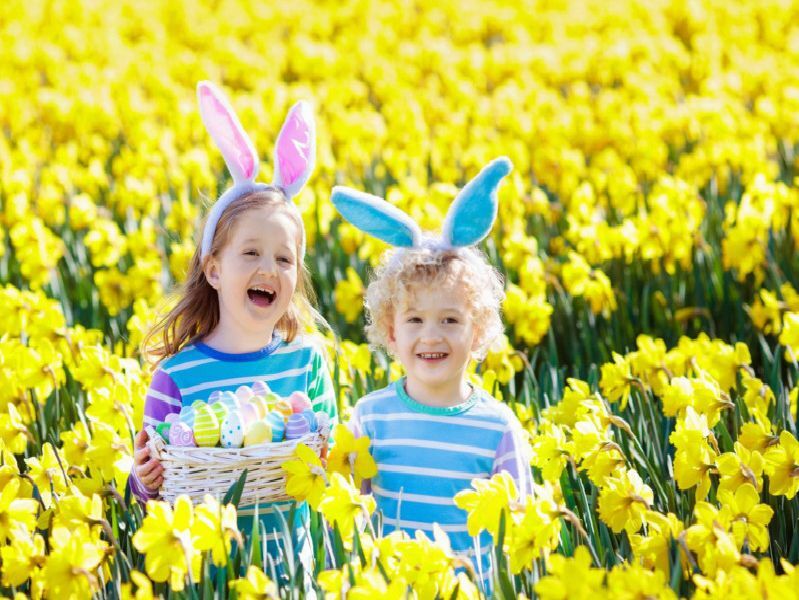 Thankfully there are plenty of activities taking place in and around the town from egg hunts to vintage clothes. For our top ten picks, have a scroll through our gallery below. APRIL 7: Join the Northampton Blood Axe Vikings and the Armee du Nord at the historic Hunsbury Hill Iron Age Fort for an action-packed day of crafts, living history and reenactment fighting. Entry: free. APRIL 6: Grab a clear shopping bag on entry and shop through six tonnes of mens and ladies preloved, vintage and retro clothes, shoes and accessories, between 10am and 5pm. Search for Northampton preloved vintage kilo online. APRIL 19 -22. Take the family for an exclusive day out solving chocolate factory puzzles and earning golden tickets. Exchange your tickets for chocolate experiences including chocolate lollipop decorating and a chocolate fountain. COST: 20 for a family ticket.